Power steering makes it possible to steer your vehicle with minimal muscle power from the driver. Just as the name implies, the power steering system contributes most of the power to turn your wheels while making it easy to turn for the driver. Most modern vehicles have a power steering pump that contributes most of the turning power delivered to your wheels. The power steering pump has a pully that meets your serpentine belt to generate its power. Power steering hoses that deliver power steering fluid to the wheel location can wear out and require replacement over time. If your power steering fluid is not flowing through the system properly, your power steering system will not be able to turn the vehicle like it once did. Power steering fluid also faces intense pressures and will need topping off or fluid exchange service to protect your Power Steering System’s performance. Power steering fluid also absorbs moisture from the air and can cause corrosion that leads to leaks. Loss of power steering fluid will cause the wheel to feel more difficult to turn. As the system loses power, it can become impossible for some drivers to turn the wheel. 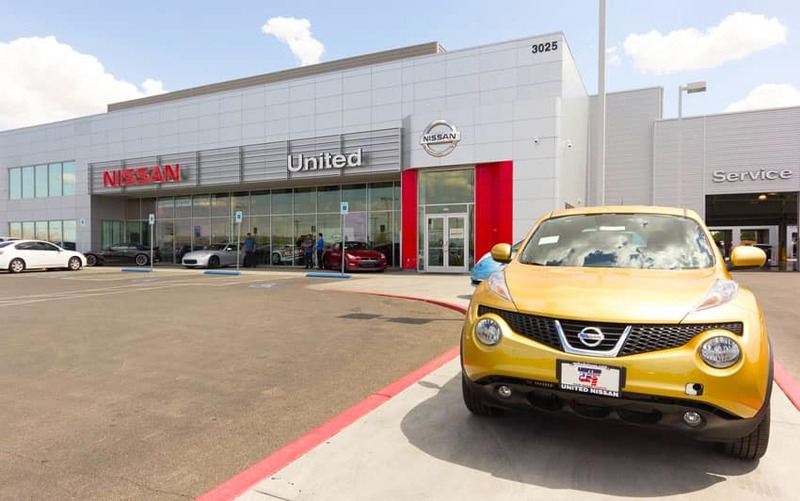 If you have signs that you need a Nissan Power Steering System Inspection, schedule an appointment today at United Nissan of Las Vegas. 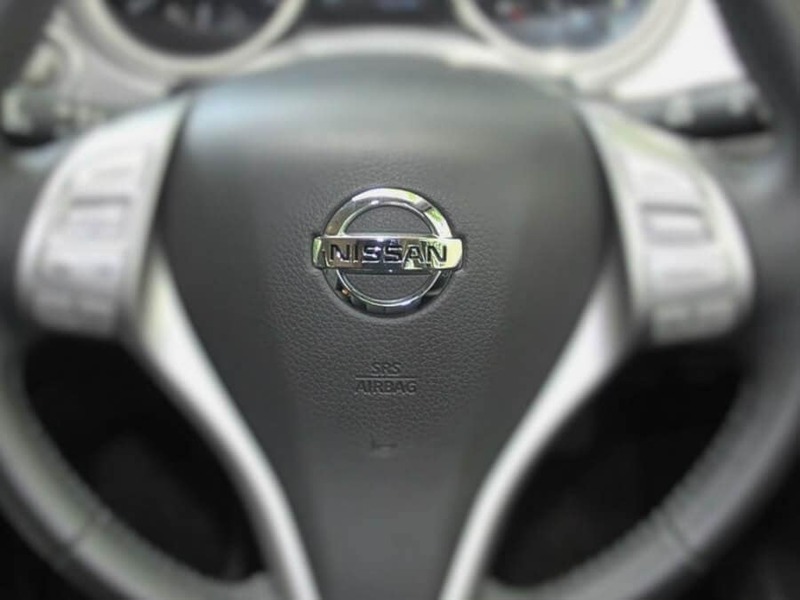 We’ll schedule a time for one of our factory trained Nissan certified technicians to troubleshoot and correct any of your Nissan Power Steering System problems. Relax in the luxurious customer lounge while one of our factory trained Nissan certified technicians provides you with a Nissan Power Steering System Inspection.